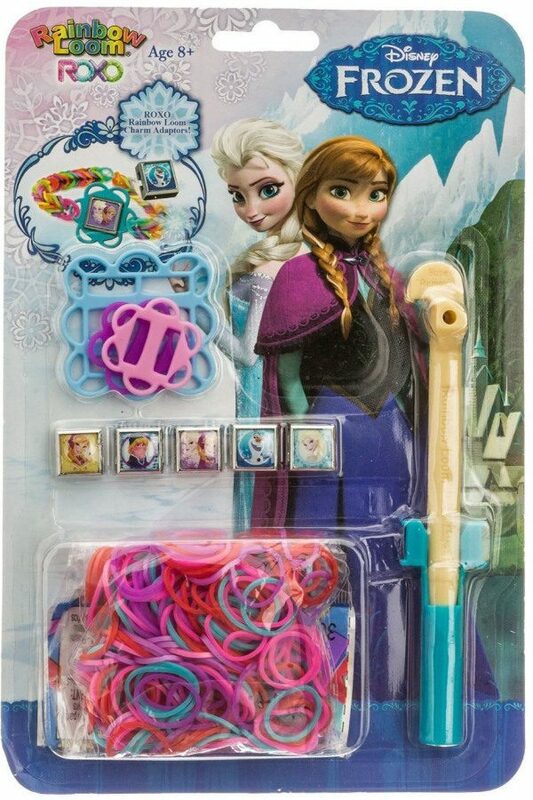 Frozen Rainbow Loom Kit Only $9.98 (Reg. $29.99) + FREE Prime Shipping! You are here: Home / Great Deals / Frozen Rainbow Loom Kit Only $9.98 (Reg. $29.99) + FREE Prime Shipping! The awesome Frozen deals just keep on coming! This one is for all of you whose kiddos love Rainbow Looms – get the Frozen Rainbow Loom Kit for just $9.98 (reg. $29.99)! And, you’ll get FREE shipping with Amazon Prime or Super Saver Shipping! Rainbow Loom bands are SO popular right now, and this is a great way to incorporate your love for Frozen! This is yet another item going on my daughter’s Christmas list!